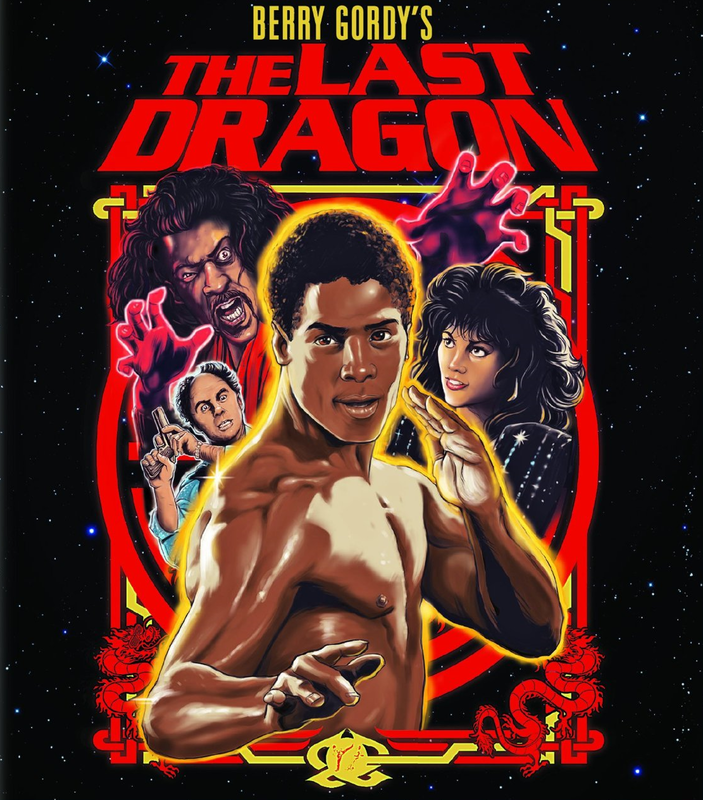 Release Date: March 22, 1985 – U.S.
With the timing and impact of a well-placed kung fu kick to the head, Berry Gordy's "The Last Dragon" flips all stereotypes, expectations, and preconceived notions upside down. A black teenager is a martial arts master, his parents run an Italian pizzeria, and Chinese kids are hip hop experts. A project this grand, bold, and quite frankly weird could only have been made in the 1980s. Following in the footsteps of Bruce Lee, Leroy (Taimak) embarks on a quest to become a kung fu master himself and find his "golden glow." Standing in his way is Sho Nuff (Julius J. Carry III), a Harlem street fighter with fancy footwork of his own. Unlike the honorable but naive Leroy, Sho has no problem breaking both laws and bones if it suits his purposes. It's the classic tale of an underdog overcoming adversity vs. a bully. That could be why, thirty years later, "The Last Dragon" still lives on. Despite being an obvious product of the '80s, the movie's main message – to always be yourself – will resonate with any generation. There's also a wacky subplot involving a singer, Laura Charles (the always gorgeous Vanity), who hosts her own show. A corrupt executive, Eddie Arkadian (Christopher Murney), wants his girlfriend's music video to appear on Laura's program – and he'll do anything to make that happen for his "beloved" Angela (Faith Prince). It isn't long, of course, before a chance meeting occurs and Leroy is forced to use his feet and fists to protect Laura from Arkadian's gang of goons. Taimak projects the perfect combination of innocence and fighting spirit as Leroy. Notice the name Leroy: it has to be a sly reference to the character's hero, Bruce Lee. (There is a treasure trove of Bruce Lee footage featured in the film.) Julius Carry is equally hilarious and menacing as the villainous Sho Nuff. But one of the best – and most underrated – performances comes from Leo O'Brien, who plays Leroy's streetwise younger brother. He grounds the film in a reality it wouldn't otherwise have. One of the fun bonuses of an older movie like this is seeing future stars pop up in smaller roles: I spotted William H. Macy, an almost unrecognizable Chazz Palminteri ("A Bronx Tale"), a very young Keshia Knight Pulliam (Rudy, "The Cosby Show"), and Mike Starr (Frenchy, "Goodfellas"). 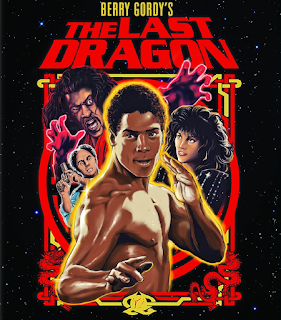 I was smiling from ear to ear during "The Last Dragon" – it seems impossible not to. This is the kind of movie you can watch and your worries will melt away – for a couple of hours, at least. A unique style, great fight scenes, catchy dialogue, cool New York backdrops, classic '80s special effects, and memorable Motown music all make this an incredibly fun experience.